copy, will result in more sales for your website’s product or service. 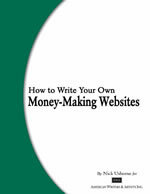 function of the way a website and its web pages sales copy is written! Pick the most important keywords and keyword phase for the Home Page. writing the sales copy for. 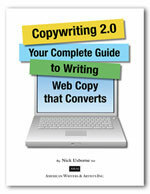 just launched, I wanted a web page for “internet copywriter services”. #3 on AOL and #19 on Google for that particular keyword phrase.